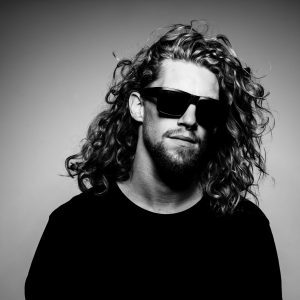 Thomas Klaps, DJ known as Klaps and a real electronic music enthusiast, is a native of Paal, Limburg. As an upcoming face behind the decks, in the proximity of Antwerp and Limburg, he takes you through a fierce trip where techno and acid rule. His records state several events, where he shared the stage with producers such as Marcel Fengler, Marco Bailey and Amelie Lens. Furthermore, Klaps organizes and plays for the music collectives Doenker, Floorfiller and Aftrwhat, which had several events and festivals since 2015. That same year he took off on the music contest DJ-Mania, which is focused on upcoming DJ talent in Limburg. Klaps made it to the finals and got rewarded with the audience prize for his tight set.